For Windows 64 bit. Goes without saying all credit for these tools goes to EasyPickins who has done some amazeballs stuff and all credit for tiles to Mash who has equally done amazeballs stuff, and all credit for the terrain stuff goes to Binky who has yeah you get the picture. TileZed -> do detailing around building that couldn't be done in building ed. 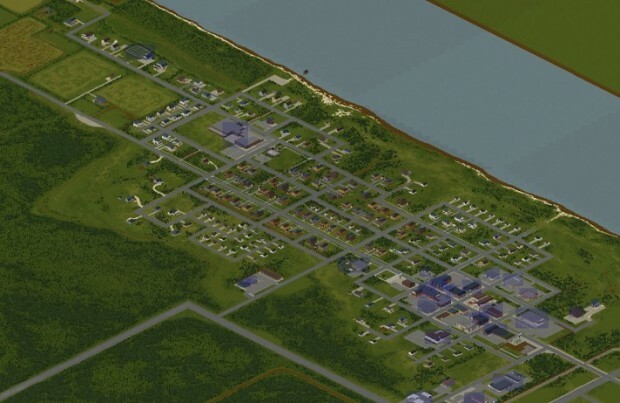 Put fancy stuff around map to add detail to roads etc. WorldEd -> Drag selection - Export to Lots -> add offset to put your world in correct place in game world then export. Muldraugh is 25x25 offset, Westpoint is 25x15. For now overwrite files. Will get maps working with modloader file system so your mod can override areas of the map.